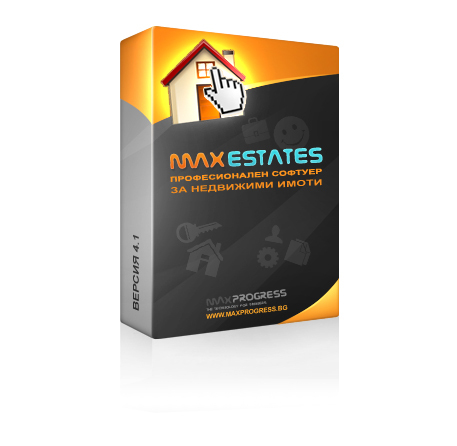 For first time in Bulgaria one professional solution for real estate agencies- MAXESTATES. 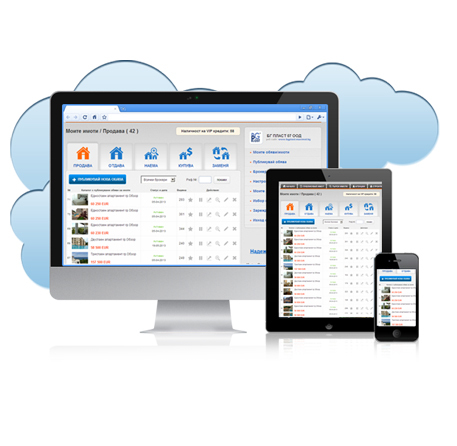 We present you the newest technological solution for the management and popularize of real estate offers in Internet in one package for your business. The Website of every company is its business card. In order to be effective it is very important the use to be very easy, user experience, optimization of the code and you can quickly find the desired object, good ranking in search engines Google, Yandex, Yahoo and as much as possible visitors to become inquiries, sales, implementations / conversions /. In light of these criteria, we created a professional web-based software for real estate MAXESTATES. 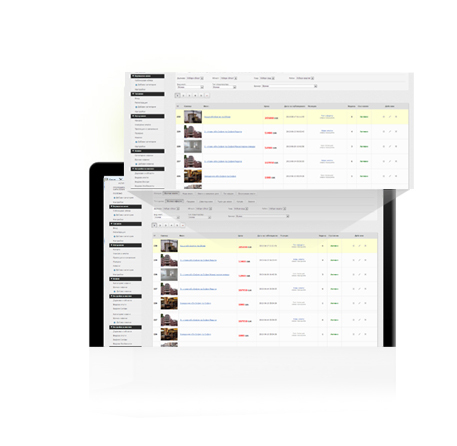 We combined in it easy management of all content on the website and qualitative structure information to the customers. Besides modern and comfortable viewing, we offer an independent platform for content management - administrative panel, thanks to which, at each moment, from any place and computer with Internet access, you can quickly and easily add, edit or remove the information that you want from your web site! MAXPROGRESS is chosen digital agency by many companies in Bulgaria and abroad. We present you a small list of the last companies,who choose to work with our software for real estate. Production and installation of additional modules at the request of the client to the software: from 99 lev after prior discussion and additional offer.